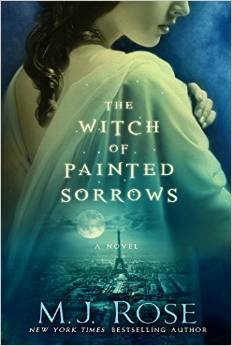 This review was originally posted on Goodreads.com and reviews.wheelerc.org on Feb. 20, 2015. 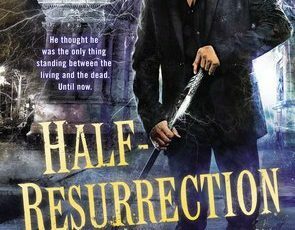 Half-Resurrection Blues is a pseudo-enjoyable romp through an ultra-contemporary paranormal New York mired in way, way too much profanity. Don’t get me wrong. 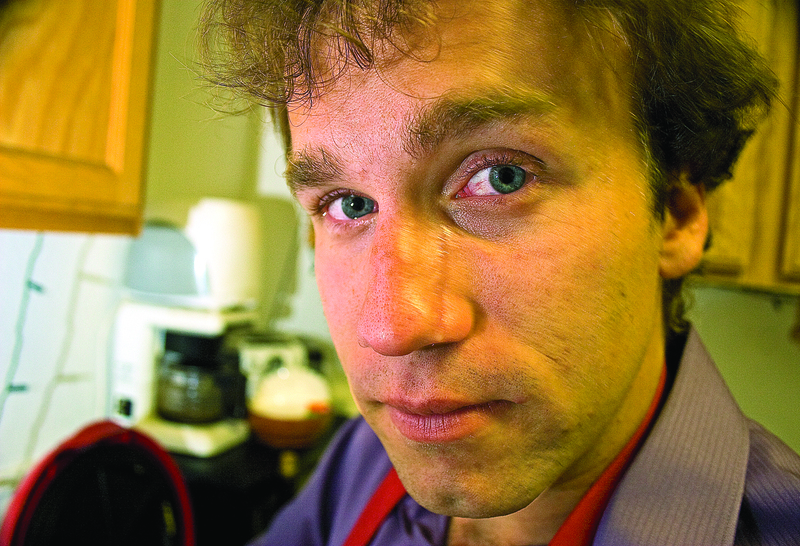 I work at a newspaper as a reporter. I swear way too much and, because of this, we even set up a swear jar in the newsroom. Twice. I have no problem with profanity, especially in everyday usage. 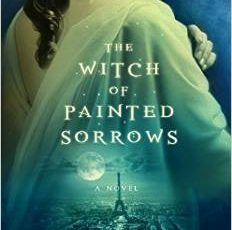 This review was originally posted on Goodreads.com and reviews.wheelerc.org on Dec. 21, 2014. 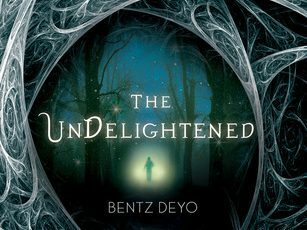 The UnDelightened is an enjoyable romp marred by clichés and lazy settings. I like the UnDelightened. It’s quick enough as a read, it’s enjoyable, it’s fun. It has major, but not insurmountable issues. The issues don’t make it a worthless read. Rather, I can only hope the author, Mr. Deyo, strives for something better during the next iteration of the series. 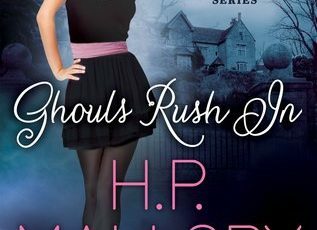 This review was originally posted on Goodreads.com and reviews.wheelerc.org on June 13, 2014. Despite all the praise “Half a King” has been receiving, I found it to be sorely wanting. My tendency is to blame it on being a young adult novel, something I only realized after I finished the book. That’s not fair to the genre. “Half a King” is really half a novel. It’s a mediocre start to what promises to be a series of some king, although what that will entail is unknown. 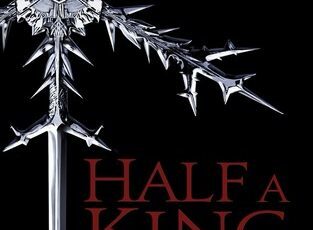 When it comes to the fantasy part of “Half a King”, there’s almost nothing at all. There’s writing of Elfen structures and some religious talk of the time between now and then, when the gods were shattered. There’re also some plotlines of the coming of a monotheistic movement.